The term "Practical Cosmology" was introduced by Allan Sandage in 1995 when he formulated "23 astronomical problems for the next three decades" at the conference on Key Problems in Astronomy and Astrophysics held at Instituto de Astrofisica de Canarias. Now when the first decade has passed, it is a right time to summarize the present situation also emphasizing hot problems that have arisen during the last decade. 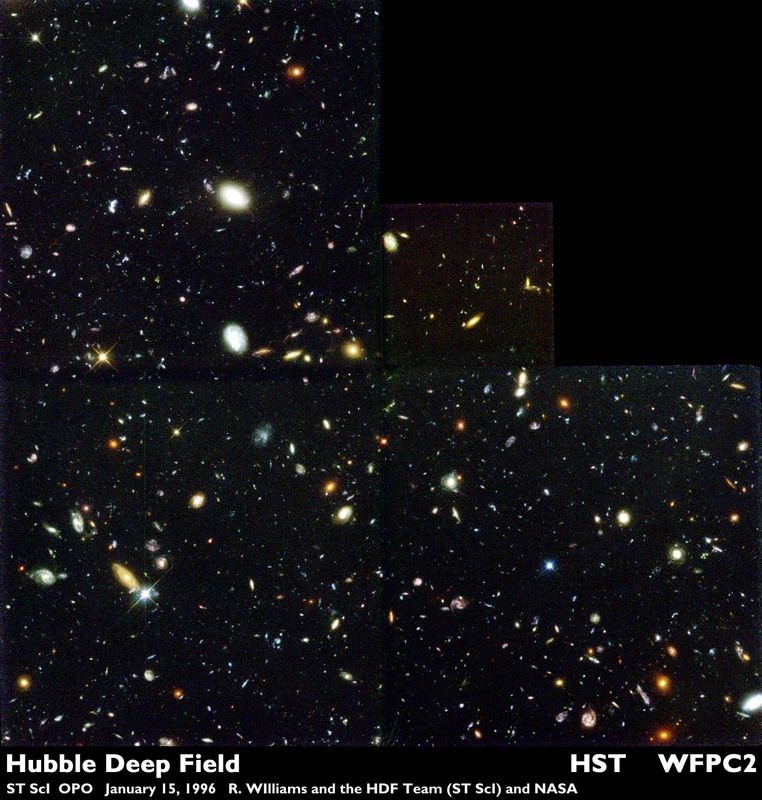 Space observatories and large ground based telescopes, large redshift and gravitational lense surveys have opened a new era in cosmology which has become an observational science in the true sense of those words. The purpose of this conference is twofold  first, to give overview of modern achievements in observational cosmology and, second, to discuss theoretical foundations for the construction of the world models. Correlation methods for analyzing the Large Scale Structure, their applications for the largest modern galaxy redshift surveys 2dF, SDSS, COSMOS, and the challenge of the observed scale invariant galaxy clustering on theoretical cosmology will be discussed. Special attention will be paid to comparison of cosmological N-body simulations with the observed power law galaxy clustering. 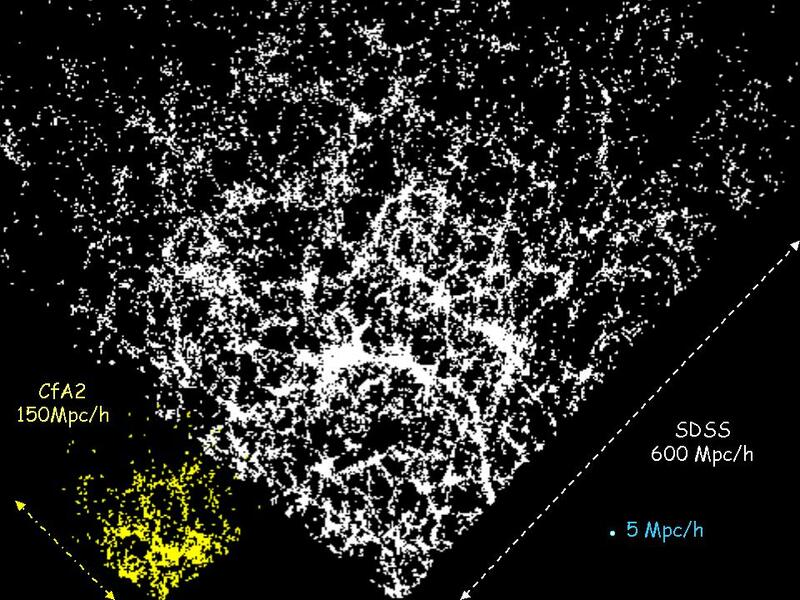 Modern data on the dark matter distribution inferred from gravitational lensing observations and the observed properties of high redshift galaxies will be also considered. The general framework for constructing cosmological models is one of the primary subjects of the Conference. Cosmological models are in fact based on a particular solution of the gravity field equations, that is why new ideas in gravity physics should be taken into account, opening new perspectives for cosmology. Distortion effects and observational biases can seriously influence the interpretation of the classical and post-classical cosmological tests of the standard cosmological model and alternative models. Following tests will be discussed at the Conference: the local and global value of the Hubble constant, the magnitude-redshift relation for SNeIa, the redshift dependence of the CBR temperature and the variability of the fundamental constants. 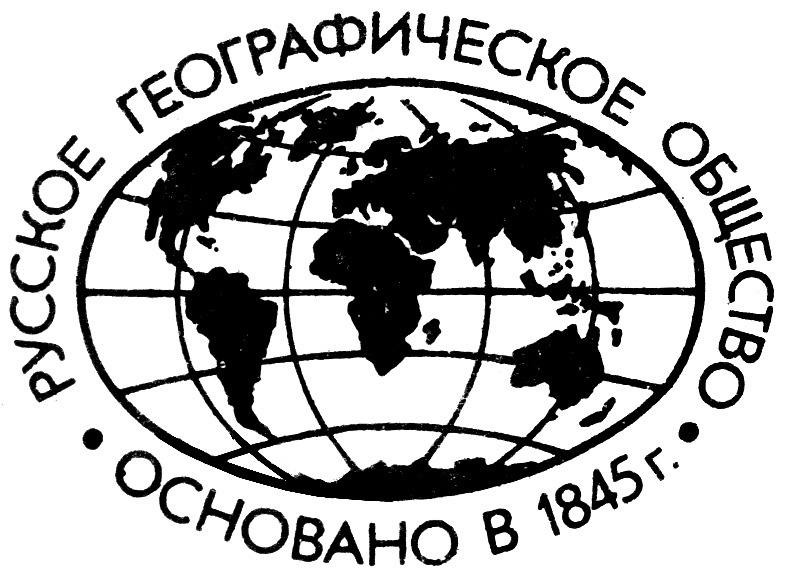 The Conference offers a unique opportunity to discuss conceptual and methodological problems of modern practical approach to cosmology, in the special atmosphere of St.Petersburg, the home town of Alexander Friedmann, Matvei Bronstein, Georgij Gamow, Vladimir Fock, Viktor Ambartsumyan, famous founders of modern cosmological ideas. Also ample time available for cultural activity during the beautiful White Nights-period of St.Petersburg. After reviewing by SOC each participant may present oral and poster contributions. Posters will be an as important part of the conference as oral presentation, every day's last session will be a 2-hour discussion of the posters within informal conversations (with cofee). Oral presentation: 25 min/report and 5 min/discussion. Each session will be started with a report on the history of the considered problem. To stimulate the discussions of all contributions the Proceedings of the Conference will be published before the first day of the Conference (23 June 2008), hence LOC asks all participants to prepare and send the texts of their reports and posters before the 1st April 2008.